The worry is unnecessary if you know about the app development process and the cost of mobile application development. In this article, you will learn about the app development benefits, types/platforms of app development and many such processes. 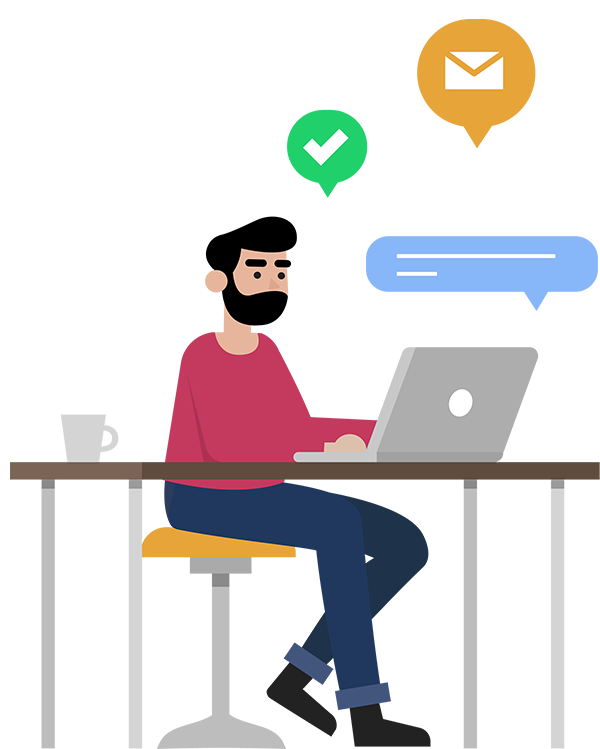 Growing together with technological development is the main factor in promoting your brand, and mobile application development is one among them. Mobile app development has become inevitable for any business to mark its existence in the market. 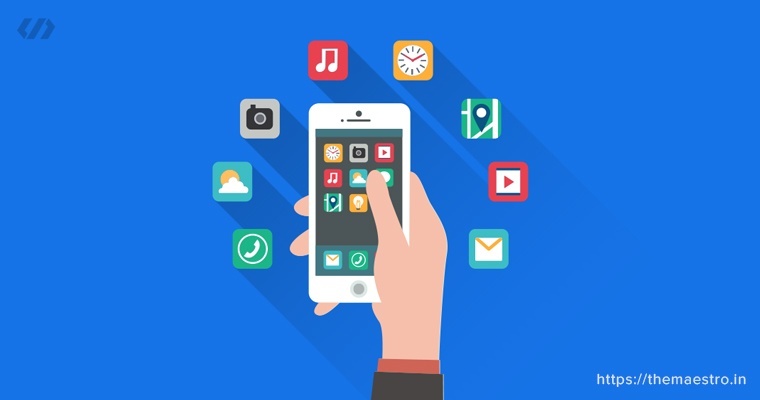 Let’s look into the influence of mobile apps on businesses. Mobile apps bring in a remarkable change in the growth of a company. Applications tend to the specific needs of the customers, and they can also be customized accordingly. Reaching millions of users for retailers normally would be impossible without an app. For retailers/ product based businesses, an app reaches customers more than that of a responsive website. Consider the time taken to buy a product. A tap comes to your mind right? Yes, apps are 1.5 times faster than websites, and the data retrieval in it takes place at an unimaginably quicker pace. 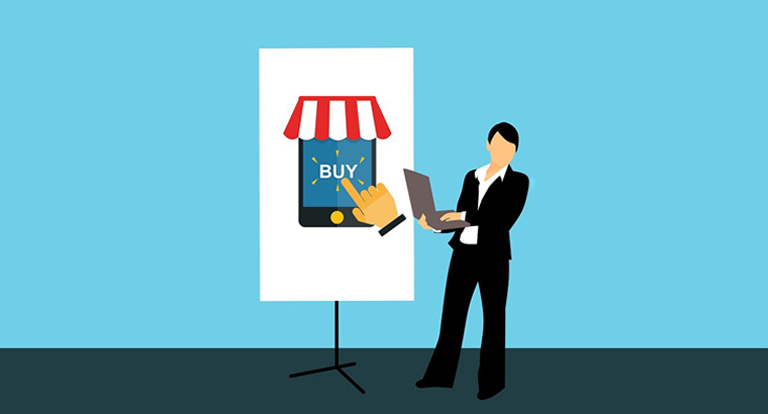 Gearing up with responsiveness to customers comes the establishment of personal connection with customers. A personal touch among users is vital. Wondering how to do that? Customization does the magic by creating a personalized feel to the users. Being available 24*7 takes a business process to a whole new level. To provide services without being online all the time can be done only using an automated system. It can be created by integrating the business process into an app. Knowing the customer needs and feedback by providing an interactive platform. That’s awesome right! Let’s have a detailed view of the platforms used in app development, their advantages, comparison and cost involved in developing. Standard operations performed by an application depends on a set of services known as a platform. Choosing the right kind of app is important for developing an app for your business. Now folks let’s dive into the types of apps available and get a clear view on the app suited for your business needs. Native platform or a native app are developed to work on a specified platform and operating system. These apps are coded into the native language of the device’s platform thereby increasing their performance. The popular operating systems that the native apps developed on are Google’s Android and Apple’s IOS. The coding language popularly used by developers for IOS is either Objective C or Swift whereas Android apps are generally in JAVA. A native app can optimize the performance of a device by using resources of the devices itself. Few examples of native apps are Google maps, Linkedin, Twitter. Hybrid App is a combination of a native and web app. Unlike the other apps targeting mobile browsers, hybrid mobile app targets WebView(browser in an app) hosted by the native app. Can operate a browser for improving access to dynamic online content. Few popular hybrid app examples are Instagram, Basecamp, Yelp, Untappd. 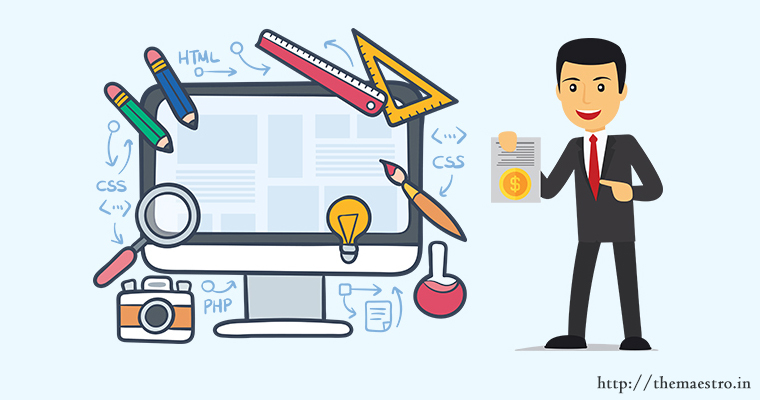 A web application has similar functionality to that of a desktop app or a mobile app. It is an application program stored in a remote server and delivered to us when prompted. Web apps use a single code base as they are not designed for the specific device purpose. They are fast & simple to build. The most popular web app platforms are Angular, Django, Laravel, Ruby on Rails, Symfony, Yii, MeteorJS. Web app generally uses BuildFire.js, Python, Java, and PHP for coding. Google Docs, Netflix, Flipkart, Bookmyshow, Olx, Pinterest are few noteworthy and progressive web apps in the market. Hope you got an insight about the app types. The business owner has to decide on the app to be developed considering the end user’s needs & satisfaction. For example, if your eCommerce website needs revamping then a mobile app comes into action. Building an app depends on business types and needs. Let’s look into the comparison of the three apps. Taking native vs. hybrid app development into consideration hybrid apps don’t work in offline mode (works only with an internet) whereas native apps can operate in offline mode. The developing cost difference between these are minimal, so that won’t be a factor for app building. When the development time is less, the hybrid apps are preferable as they can be developed at a faster pace. Now taking native vs. web app development into consideration, the native apps are faster & responsive because the data retrieval is faster. A web app uses a single code and so easier & quicker to build. Web apps are not versatile and as fast as native apps. Mobile app for a business can be developed at a minimum cost of $700. The cost of mobile app development depends on business requirements and the nature of the app. Demographic view on app development is a brief statistics on mobile app downloads that will blow your mind! 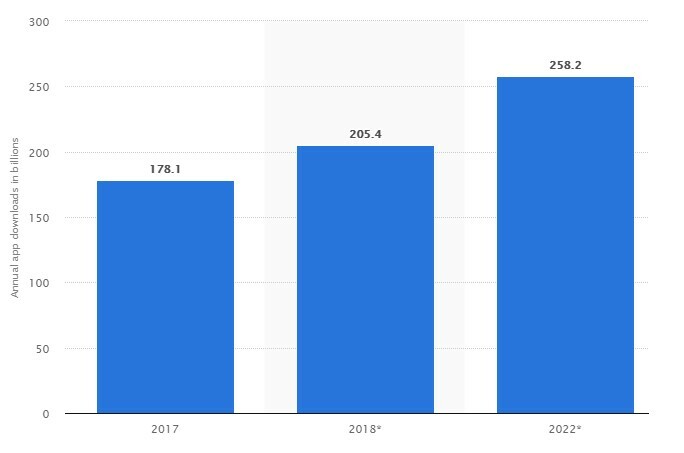 The figure below depicts the mobile app downloads worldwide in the year 2017, 2018 & prediction for 2022. Astonishing stats, right? It just gives you an overall number of app downloads. Imagine the volume of apps created. Smartphones are indeed ruling the world! Knowing what users like and implementing it in your business is vital. It will build a special bond and trust among the customers. With the stats above you would have got a view about users inclination towards app. Got an insight about app development? Want to develop an app for your business? Contact us and get it done!